Industrial spare parts should always be available wherever they’re needed, whenever they’re needed. Next to that, they should also meet or exceed the end user’s quality requirements at a competitive price. 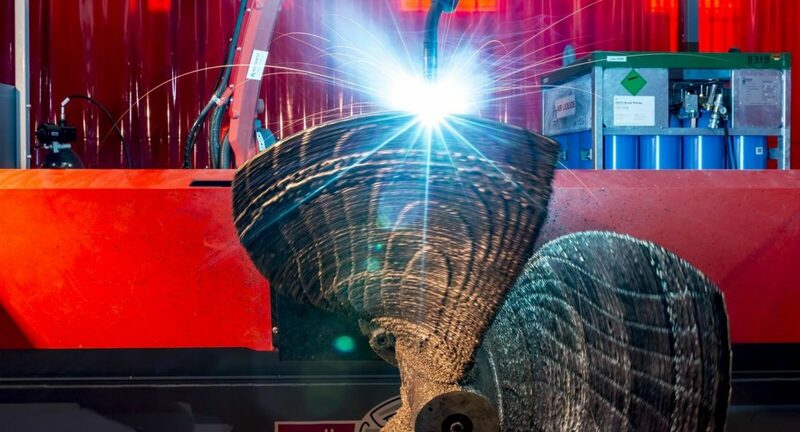 Additive Manufacturing, specifically Wire Arc Additive Manufacturing (WAAM), has the potential to enable the wide-scale availability of on-demand certified metal parts. RAMLAB’s mission is to accelerate the adoption of WAAM technology by providing its partners with easy access to the entire value chain. RAMLAB is an initiative of three founding partners: Port of Rotterdam, InnovationQuarter and RDM Makerspace. 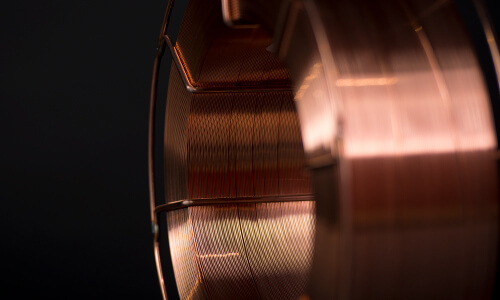 To achieve its vision of manufacturing certified metal parts on demand through Wire Arc Additive Manufacturing, RAMLAB has built a powerful network of partners that provide hardware, software, and guidance on certification of the WAAM process. Also, RAMLAB has a growing list of end users that share the vision of Additive Manufacturing. RDM Makerspace is one of the initiators of RAMLAB and operates at the forefront of the digital fabrication revolution. By combining technical and operational know-how with keen business acumen it is the perfect operational partner towards market success. InnovationQuarter is one of the initiators of RAMLAB. 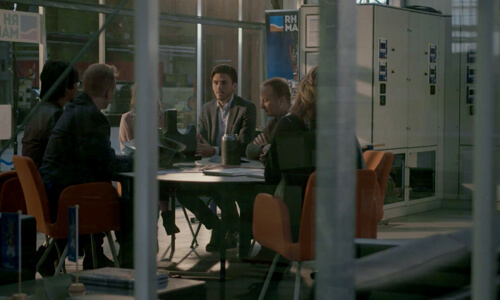 It finances innovative and fast-growing companies, assists international companies in establishing their businesses in the west of the Netherlands, and facilitates (international) collaboration between innovative entrepreneurs, knowledge institutes and the government. The Port of Rotterdam Authority is one of the initiators of RAMLAB. The objective of the Port of Rotterdam Authority is to enhance the port’s competitive position as a logistics hub and world-class industrial complex. Not only in terms of size, but also with regard to quality. The core tasks of the Port Authority are to develop, manage and exploit the port in a sustainable way and to render speedy and safe services for shipping. Air Liquide is the world leader in gases and provides RAMLAB with welding gas. Air Liquide is a partner of RAMLAB. IBM is a global technology and innovation company and provides RAMLAB with analytics and IoT services via IBM’s Bluemix cloud platform. 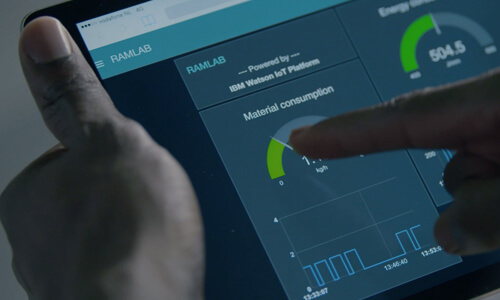 IBM is a partner of RAMLAB. Lincoln Electric is the world leader in arc welding alloys and provides RAMLAB with various welding alloys. 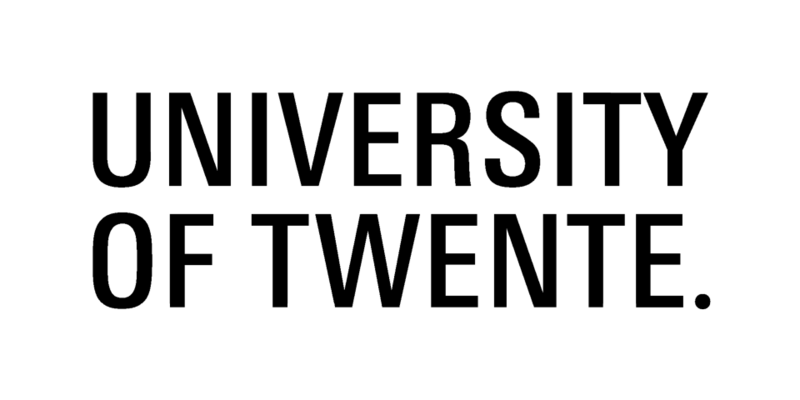 Lincoln Electric is one of RAMLAB’s partners. 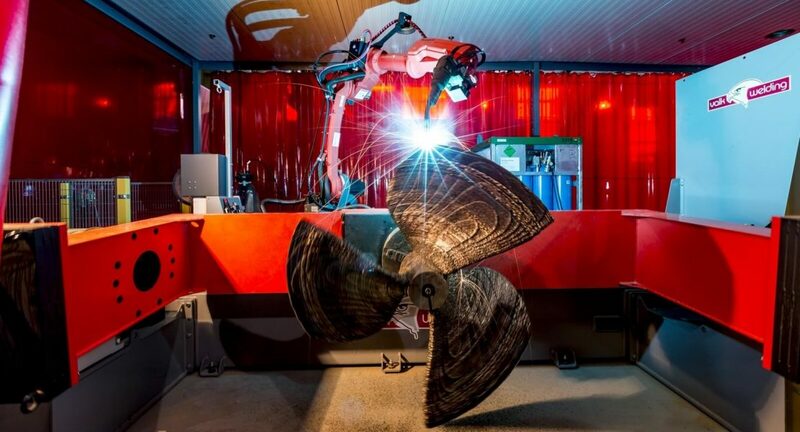 Valk Welding develops and delivers robotic welding systems, which are intended for flexible production of small to medium-large series. 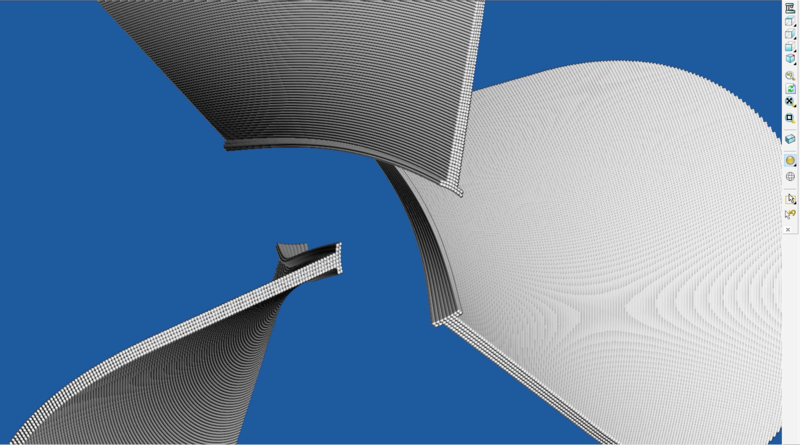 It has provided RAMLAB with two Wire Arc Additive Manufacturing systems. 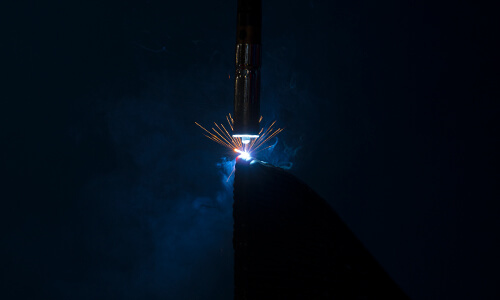 Valk Welding is one of RAMLAB’s partners. 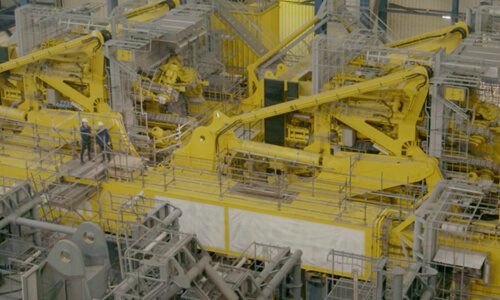 Bolier is a global solutions provider in the field of both MaK propulsion and services. Heerema Fabrication Group specializes in the engineering and fabrication of large and complex structures for the offshore oil & gas and energy-related industry. 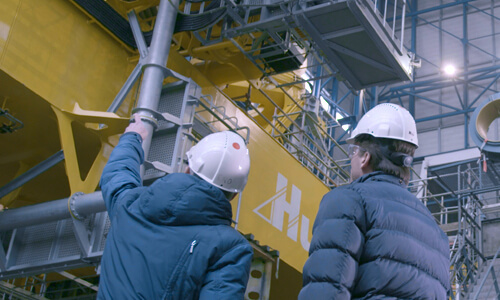 Huisman Equipment is a leading innovator with extensive experience in the design and manufacturing of heavy construction equipment for the world's leading companies in the oil & gas, renewables and leisure markets. LEMTECH Lucht en Milieu Techniek offers air filtration products and services and provides RAMLAB with state of the art air filtration systems. LEMTECH is a partner of RAMLAB. VandeGrijp Group is an internationally operating company specialized in the production of steel tubes, piles and tubular constructions. Element Amsterdam is an NEN-EN-ISO/IEC 17025 accredited laboratory that provides a wide range of Materials Testing, Corrosion Testing and Weld Testing. Allseas is one of the major offshore pipelay and subsea construction companies in the world, operating six specialised vessels, which were designed in-house. 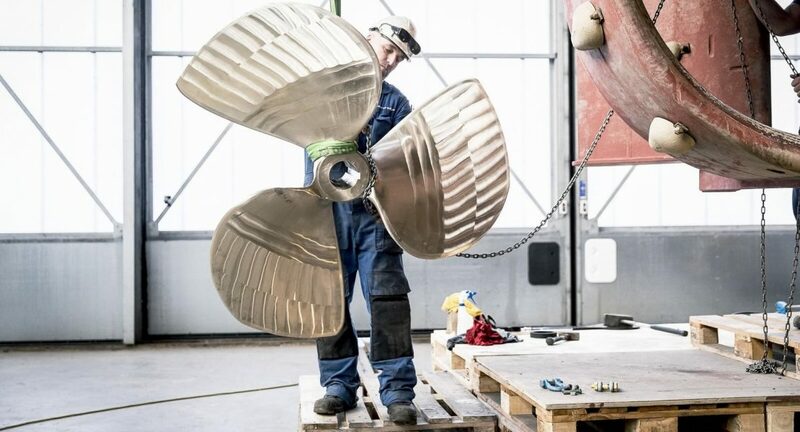 Damen operates more than 32 shipyards, repair yards and related companies worldwide. Koninklijke Marine (Royal Netherlands Navy) is the oldest of the four Services of the Netherlands armed forces and is deployed both at home and abroad for crisis management operations, humanitarian assistance and disaster relief. Royal Roos is a marine and salvage engineering / salvage consultancy company. 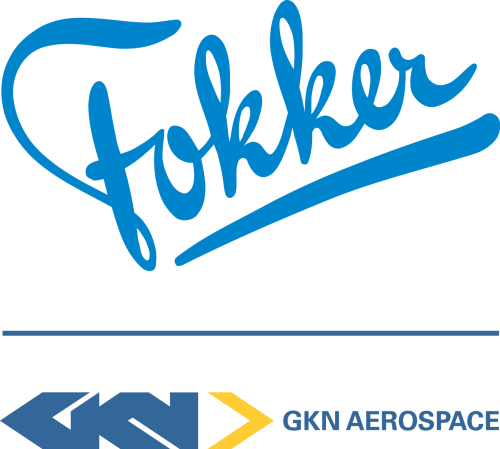 Fokker Technologies is a division of GKN Aerospace. GKN Aerospace is one of the world's largest independent first tier suppliers to the global aviation industry. Materials innovation institute (M2i) is a network organization specialized in materials research. University of Twente is academic partner of RAMLAB. TU Delft is academic partner of RAMLAB. The Linde Group is a world leading supplier of industrial, process and speciality gases. 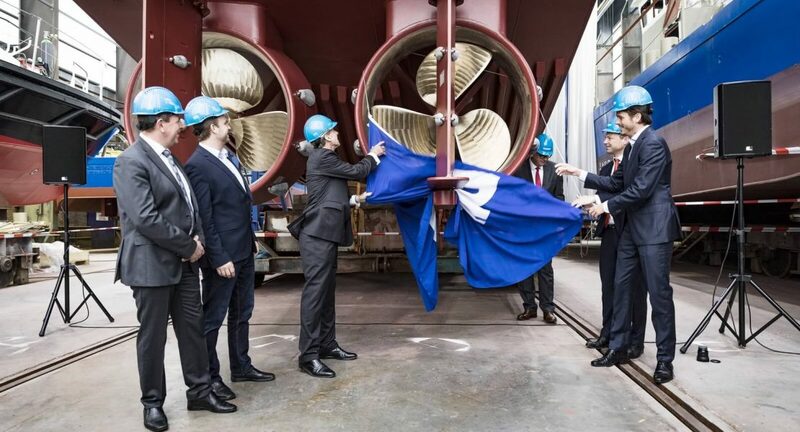 Ahrenkiel Steamship is a technical ship management company located in Hamburg, Germany, with a branch office in Rhoon, Netherlands, managing its own fleet and those of selected customers. 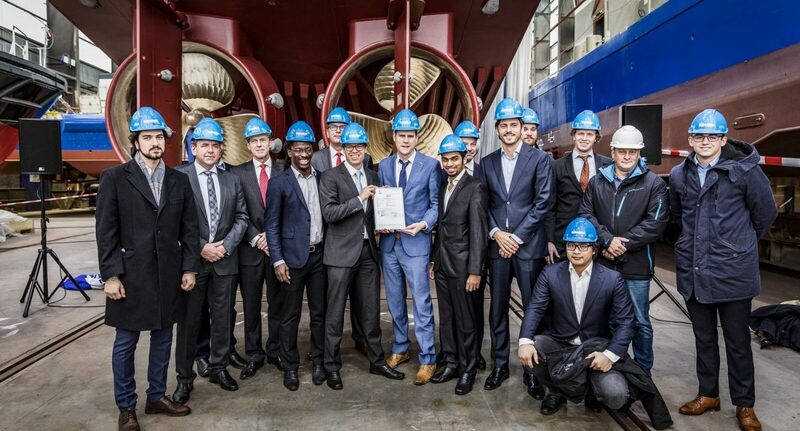 Arhenkiel Steamship is part of the MPC Capital Group. 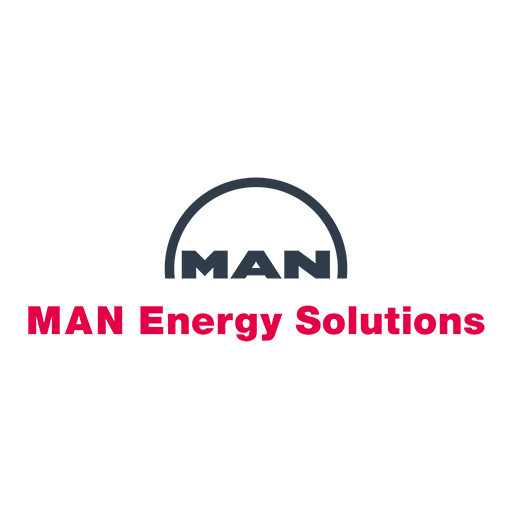 MAN Diesel & Turbo SE is the world’s leading provider of large-bore diesel engines and turbomachinery for marine and stationary applications. Royal Dutch Shell plc, commonly known as Shell, is a British-Dutch oil and gas company headquartered in the Netherlands. Ready to join us? Contact us now! 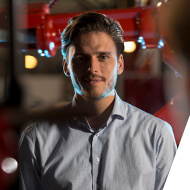 Extensive market research carried out amongst RAMLAB’s members has clearly identified the immediate advantages: if large metal parts could be manufactured on demand through Wire Arc Additive Manufacturing (WAAM), lead times and inventory costs could be greatly reduced. At present, Wire Arc Additive Manufacturing, or WAAM, is the most suitable technology for the production of large metal parts. Therefore RAMLAB’s main focus is on WAAM technology. The lab currently has two WAAM systems at its disposal. 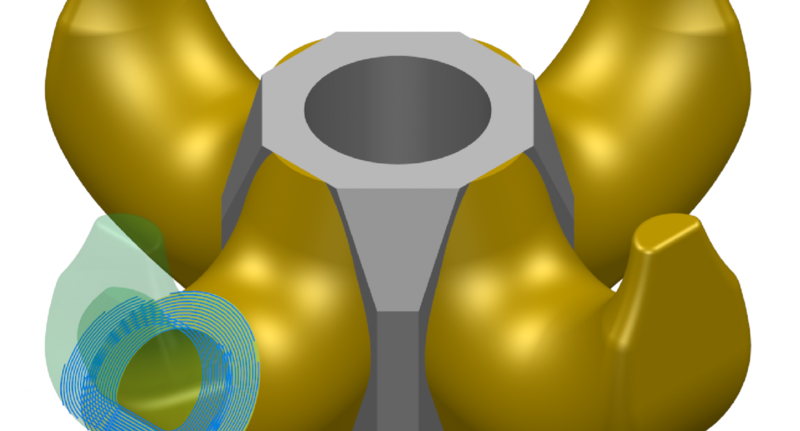 Together with its partners, RAMLAB develops software that will make it possible to go from CAD to CAM to AM with the push of a button. The WAAM process is monitored and controlled with the help of Big Data / IoT solutions provided by our partners. RAMLAB collaborates closely with certification agencies to achieve its vision of manufacturing certified large AM metal parts. Our partners and members are actively involved in the design, production, testing, certification and qualification of the AM parts manufactured at RAMLAB.